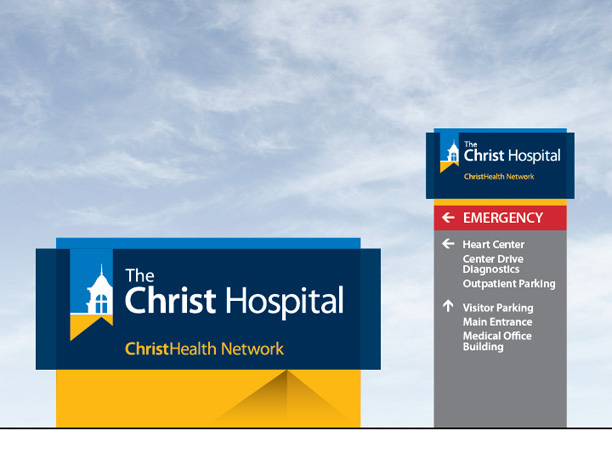 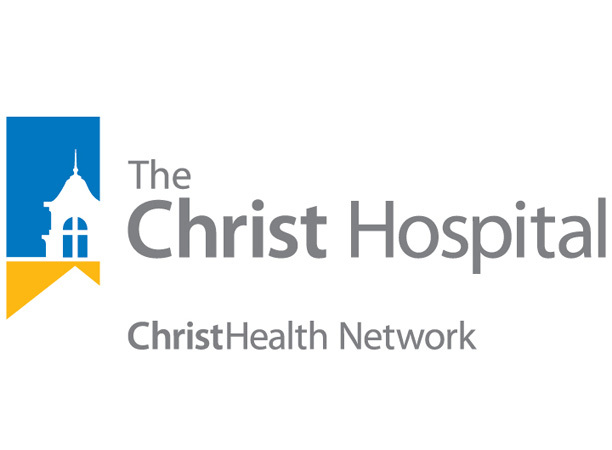 Bearings partnered with the client's ad agency to create a health system and updated hospital brand for Cincinnati-based The Christ Hospital. 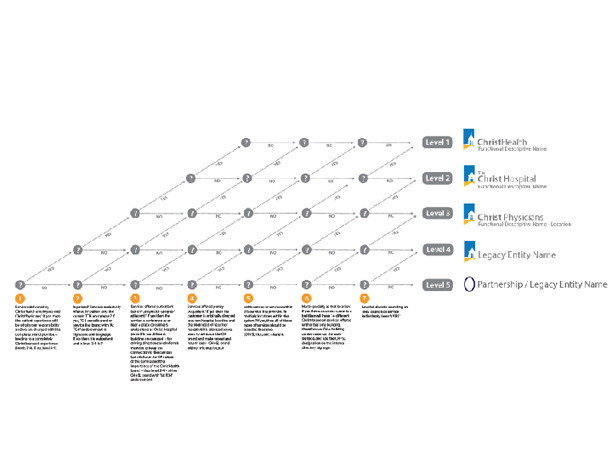 The long-range strategy extends the hospital reputation to outpatient operations in markets beyond the traditional Cincinnati footprint. 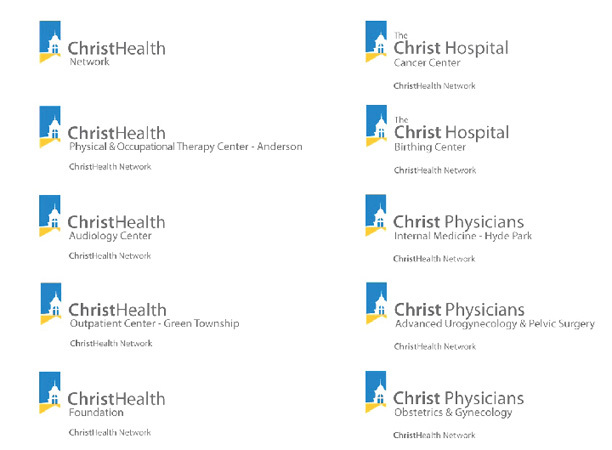 Bearings created the brand architecture and visual expression, which is an evolution of their heritage logo.